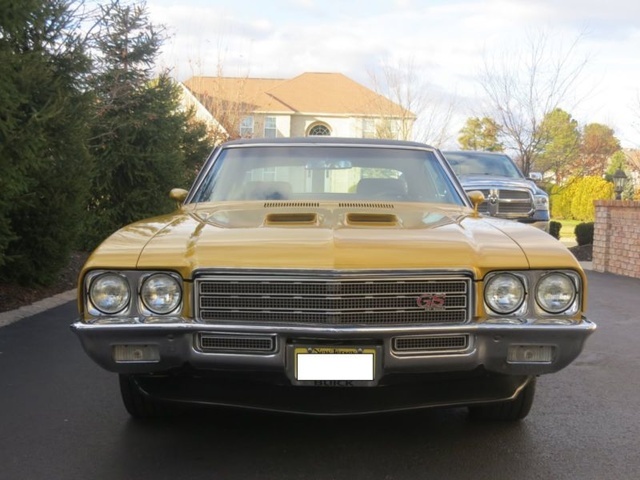 Have you driven a 1971 Buick Skylark? 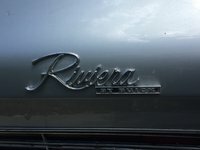 Displaying all 4 1971 Buick Skylark reviews. 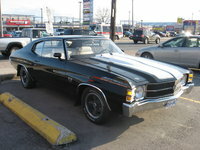 1971 Buick Skylark — I like that its a muscle car, but theres alot of work to do . It definatly needs paint! haha. i just got some new quarter panels done. the trunk has a new floor. Its looking better. It will have a 455 hopefullly. Pros: it's a muscle car. V8, Need I Say More??? — Roomy, really GOOD pickup!! Loved the vents in the summer-no air conditioning!! Cons: horrible gas mileage, but hey, did I say it could go fast? This One Is The Keeper. — big block, 4 speed, posi. mostly rebuilt, stock exterior and interior. something about sideways through third at 5k I like. Cons: sorta tempremental. terrible mileage, requires high test gas..